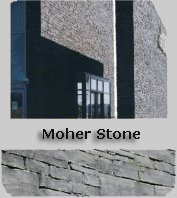 Click on the pictures below to find out more information on each of our Building Stones or follow the links on the right! 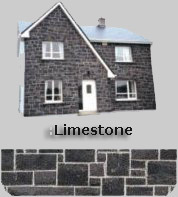 Limestone is a darker stone than the Lough Stone which is quiet small pieces and lighter colour. 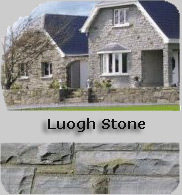 The Moher Stone is a similar shade to Lough Stone but it is smoother. All three stones are beautiful and natural to the region.